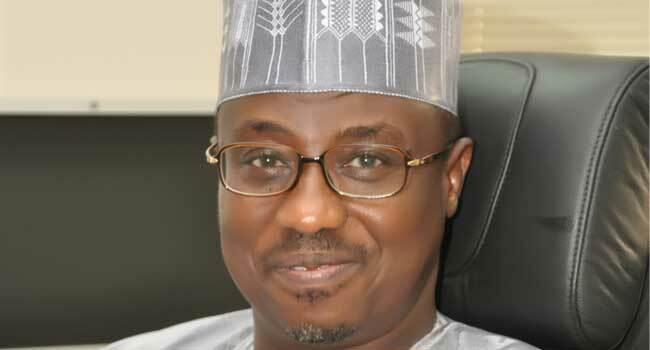 The Group Managing Director (GMD) of the Nigerian National Petroleum Corporation (NNPC) Maikanti Baru, has said the proposed oil exploration activities and biofuel projects in Benue State are expected to generate over one million direct and indirect jobs for the people of the State. He noted that a contractor, Integrated Data Services Ltd, IDSL, would be going round to carry out a seismic acquisition campaign with heavy equipment where they would be laying long cables with geophones and sued for the protection of the equipment from vandals. Baru, while appealing to Ortom to issue C of O for hectares of land earmarked for the biofuel project and the need for topographical survey of the project site, enumerated its benefits to include about 63,000 tons of animal feed per year, 64 MW of electricity and 84 million litres of ethanol fuel yearly among others. He appreciated President Muhammadu Buhari and the management of NNPC for finding Benue worthy of such projects, describing oil as key to the economy of the country. Ortom announced the constitution of a high powered Government Committee headed by his Deputy, Engineer Benson Abounu with membership drawn from top government functionaries to ensure that the projects come to fruition.